The Sasan Gir National Park is an eminent wildlife destination in India which has gained an immense popularity among wildlife enthusiasts, photographers, nature lovers, researchers and hunters. Being the sole destination to spot the Asiatic Lions in India, it keeps on attracting travellers from varied parts of the world. From the wildlife perspective, Sasan Gir National Park holds a significant place in the list of the favourite wildlife destination for passionate wildlife explorers. 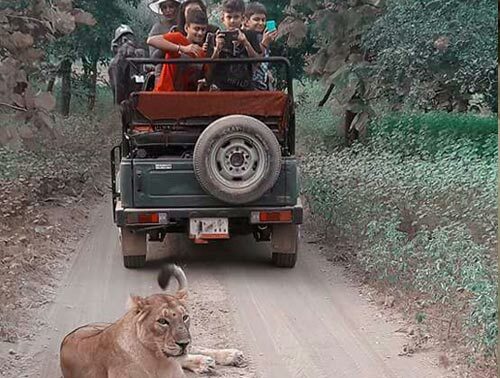 There are so many things that make Sasan Gir National Park tour a dream tour option among vacationers and this places gives you a right information on various interesting facts about this national park and sanctuary. Located in the famous district of Gujarat - Junagarh, the Sasan Gir National Park is a big wildlife reserve and sanctuary in India. 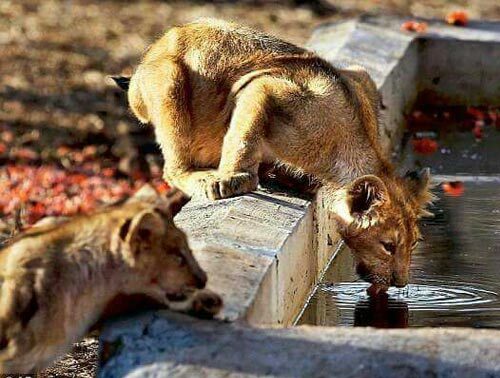 The main attraction of this park is the most endangered Asiatic Lions which are also called Panthera Leo Persica. 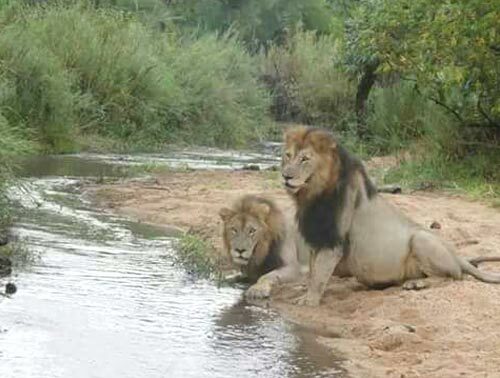 Being a prestigious lion sanctuary, Gir was founded in 1965 in a total area of 3,386 sqkms. Today, the Sasan Gir National park is known as a valuable treasure of Gujarat and is listed as a national park of India. It is an only home of the Asiatic Lions as well as many other endangered wildlife species which are hard to be seen from any other sanctuary or park in the country. Comprises of dry deciduous forest that includes Acacia, Banyan, teak trees, grassland and scrub and other marshland, this part presents a unique vegetation which contributes to enhance overall beauty of this park. As it features such a unique vegetation, it gives a perfect environment to wildlife to get shelter. 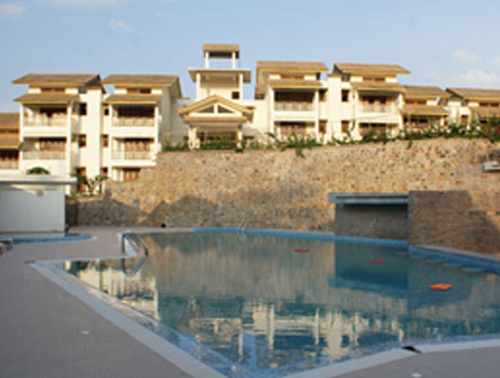 There are so many interesting factors about Gir for which people love to visit this place time and again. It is the only place in India where you will find the maximum population of leopard. 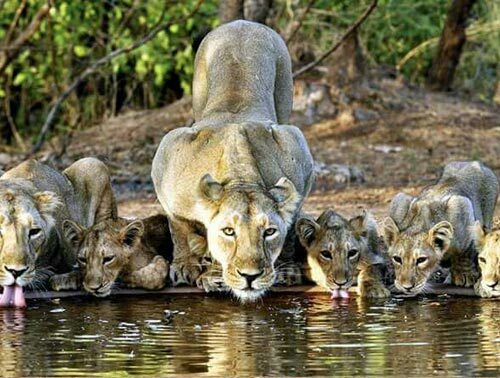 The entire region of the national park and Lion sanctuary is famous as a protected area of Gir. If we talk about the key features of this park, we must give the top position to the Asiatic Lions as it is also called a land of Asiatic Lions. There is no other park or sanctuary available in India where you can spot these lions. 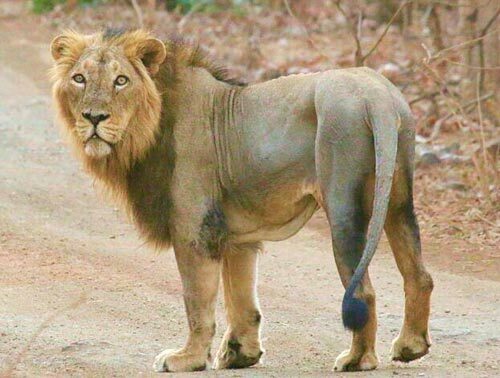 Hence, today, Gir is the only abode of Asiatic Lions and if we talk about their availability on a global level, they are also found in Africa. 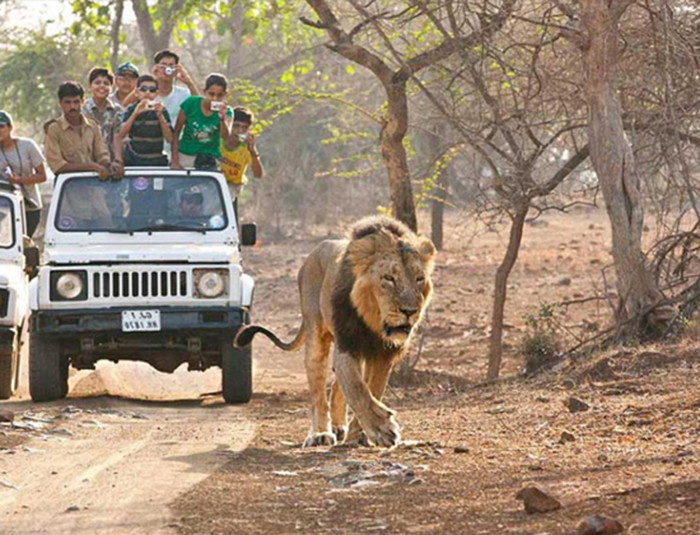 So, in Asia, Sasan Gir National Park is the only and proud lion sanctuary for Asiatic Lions. 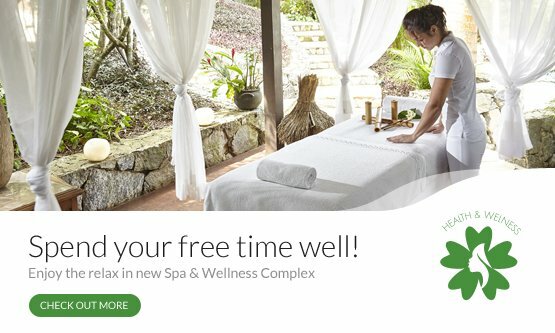 This park gives the visitors with an exclusive understanding of exploring a distinct place which solely plays a defining role to sustain or preserve certain wildlife species. 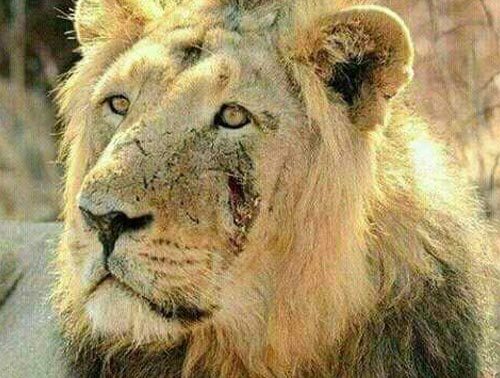 The preservation program of the Asiatic Lions was started by the Junagarh Nawab when he found they are about to reach the declining phase because of rising trend of hunting. With his effort, today, we can witness the majestic lions roaming wildly in the park. In addition to the presence of lions, Gir is surrounded with several other wild animals, mammals, birds and reptiles. The most commonly found wild animal species in this proud sanctuary are sloth bears, antelopes, jungle cats, leopards, hyenas, crested eagles, rusty spotted cats, bush quails and many others. This famous Lions Sanctuary resides three small wildcat species also. These wildcat species include Desert Cat, Jungle Cat and Rusty Spotted Cat. For bird lovers, Gir has a fabulous variety of exclusive birds. So, during your tour, you can explore over 300 bird species to add in your birding excursion and tour diary. In all bird species, the peafowls is highly common bird of Gir. 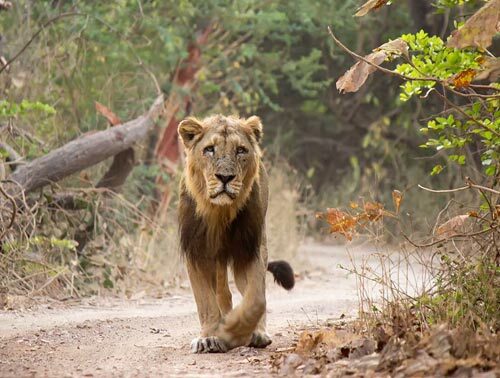 When you start your wildlife exploration in Sasan Gir National Park, it will take you to get amazed with a spectacular variety of wildlife in which the Asiatic Lions are the ruling creature. 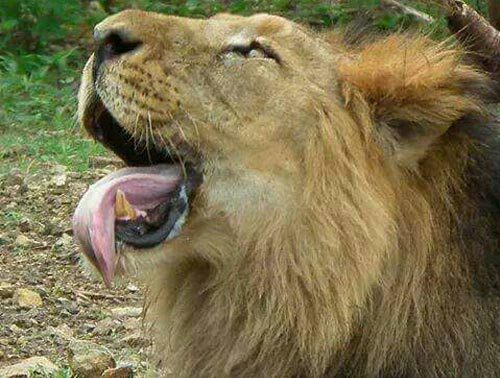 At present, the total lion count in Gir is 411. As per a rough estimation, there is 2375 types of fauna available with more than 300 bird species, 38 mammals species, more than 2 thousand insect species and 37 reptiles species. Other phenomenal wildlife species of this park are chausingha, leopard, hyena, chinkara, sambar deer and spotted deer. Apart from the captivating wildlife in Gir, another memorable thing to experience in this park is the famous lions shows. 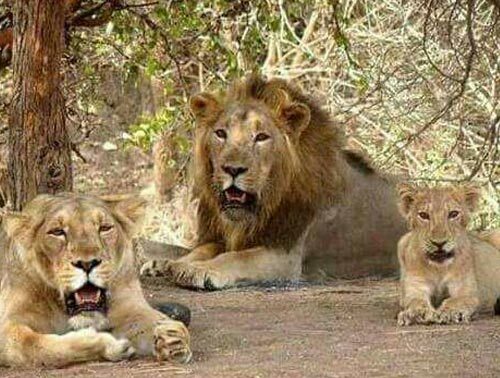 The Lions Shows are organised in Dewaliya region of Gir by the forest authorities. During this show, the vacationers get a sure sight of the lions performing various acts. Talking about the exclusive flora present in the Sasan Gir National Park and sanctuary, it is densely filled with greenery and dry deciduous trees all around. The main flora of this park include Banyan trees and Acacia trees. Here, you will observe a distinct vegetation belt across the streams and rivers flowing around the park. Other critical flora variety available in Gir include Vad, Jambu, Kalam, Umro, Charal, Karanj, Amli, and Sirus. All of these trees comprise of broad leaves. They are evergreen and serve the whole region a very cool shade with moisture content. As far as the climate of this park is concerned, it often remains arid and dry. Usually, in the monsoon season, you can find greenery in the forests of Gir. From the months of April to June, the climate remains very harsh as the temperature rises up to 40 degree c. However, from December to February months, the climate remains cool and very pleasing. A good advice on climatic condition for tourists to follow; during winters, it is good to carry heavy woollen clothes and in summer season, pick light woollen and cotton clothes. Another helpful advice for tourists to follow while exploring or visiting wildlife in the park; do not act in a way that the animals feel disturbed, especially in the day time. It is because a majority of nocturnal animals like to sleep during this time. If you want to visit Sasan Gir National park with a purpose to spot the best wildlife sights of your life, then we suggest you to plan your tour during November to June months. Although, Gir forest remains open and welcomes vacationers throughout a year, but there are chances that most of the birds and animal species would not appear before you if you plan your tour randomly in any month.